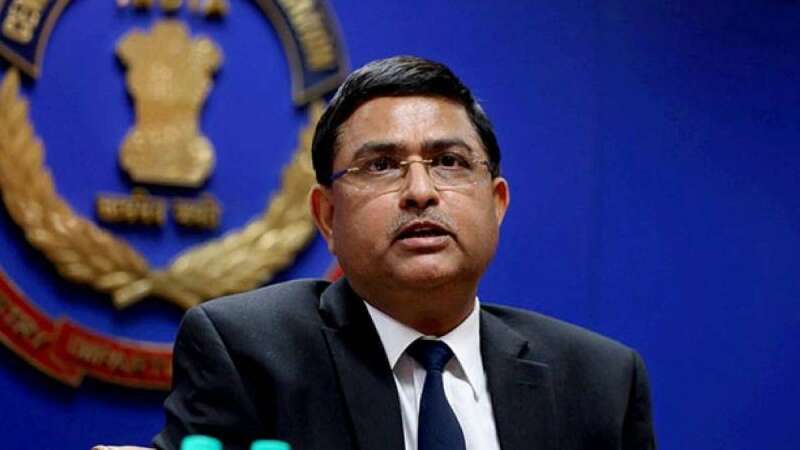 New Delhi : The Central government on Thursday curtailed the tenure of Special CBI Director Rakesh Asthana, who had a bitter fight with ousted agency Director Alok Verma and who himself faces corruption charges, with immediate effect. Along with him, the tenure of three other top officers -- Joint Director Arun Kumar Sharma, DIG Manish Kumar Sinha and SP Jayant J. Naiknavare, who were considered close to Asthana during the fight with Verma -- was also reduced. Verma, who approached the Supreme Court against the order, was ousted as CBI Director on January 10 by a three-member selection committee headed by Prime Minister Narendra Modi and two of its members including leader of Congress in the Lok Sabha, Mallikarjun Kharge, and Chief Justice of India-nominated Justice A.K. Sikri of the apex court.